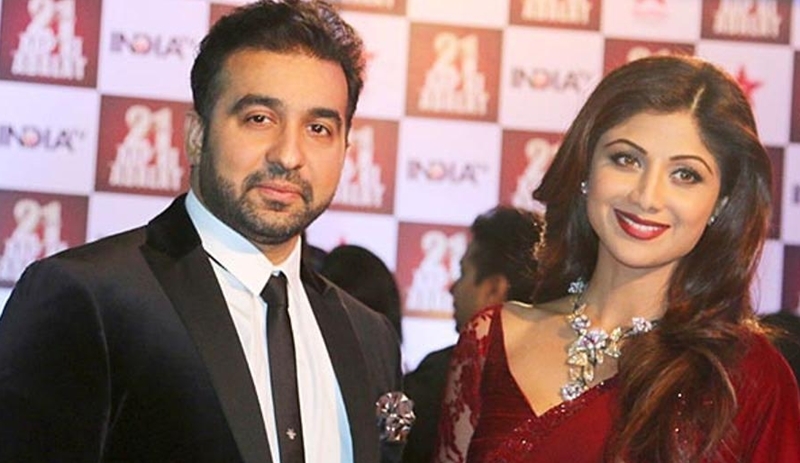 Famous Indian Actress, Shilpa Shetty’s husband, Raj Kundra- a successful businessman, was questioned by Indian Law Enforcement (ED) about having relations with a fraud cryptocurrency investment company, GainBitcoin on 5th June, as mentioned in the Quartz India. GainBitcoin, founded by Amit Bhardwaj, defrauded almost 8,000 people with 2000 crore worth of cryptocurrency ($300 mln). They had promised a good investment to its investors and also awards for anyone who brings more people to the platform. Bhardwaj owned many cryptocurrency investing companies, but his most successful one had been the GainBitcoin with 100,000 investors. The ED are trying to figure out whether Kundra had invested in the company or he had been helping Amit with the ponzi scheme. So far, the Indian ED has only been able to find links between Amit Bhardwaj and Raj Kundra with the Match Indian Poker League. The post Bollywood actress’s husband questioned in $300M cryptocurrency scam appeared first on TechJuice.